A yearly MOT test checks that your vehicle meets road safety and environmental standards and is a legal requirement for all vehicles that are three years old or older. 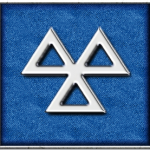 An MOT test ensures that your vehicle meets the minimum road safety standards helping to keep you and other road users safe. Your insurance isn’t valid if you don’t have a current MOT certificate so it’s important not to let your MOT certificate expire. 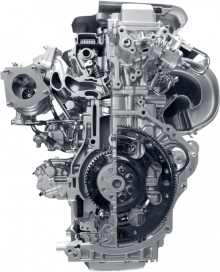 To help make this yearly check as easy and pain free as possible we provide a FREE Local Collection and Delivery Service and are able to rectify a test fail and have your vehicle retested quickly and efficiently. Find Us: 9-10 East Street, Dovercourt, Harwich. 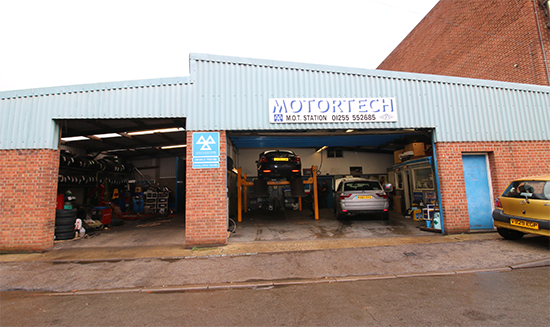 ...What checks do Motortech perform at your MOT? As you will see for the list above, we perform all the necessary checks!